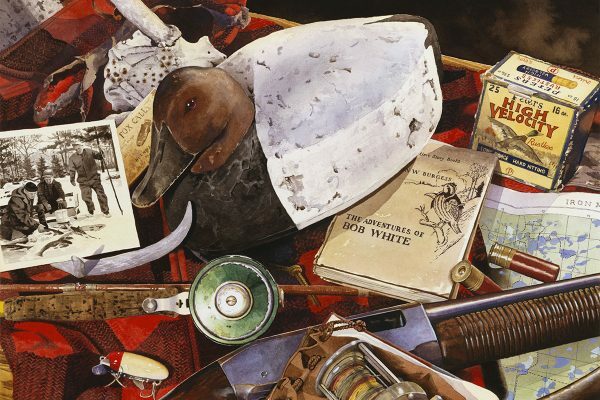 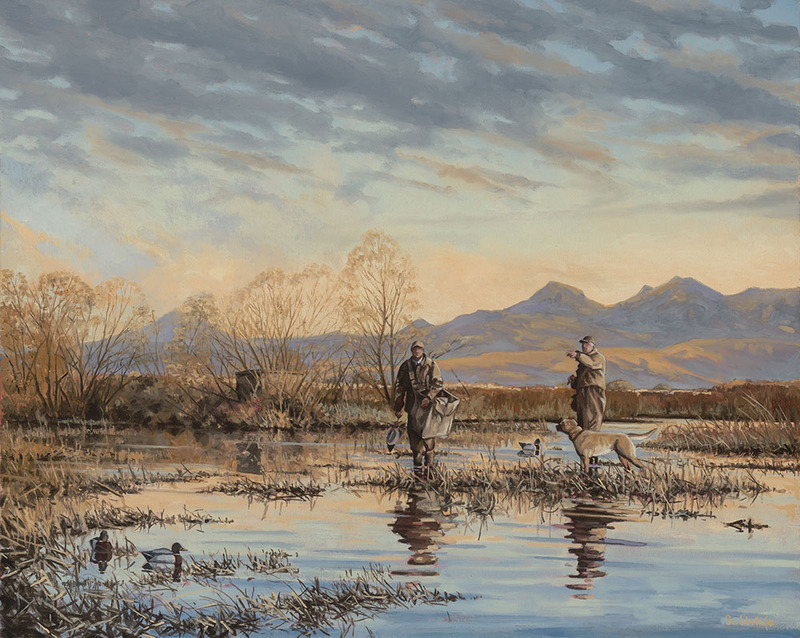 Bob White is one of the few contemporary sporting artists who enjoys carrying on the tradition of the sporting portrait. 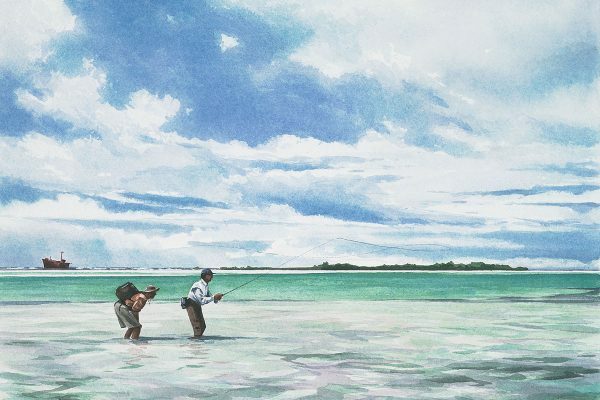 For nearly two decades he has guided fly fishing and wing shooting, from Alaska to Patagonia, and he knows these sports intimately. 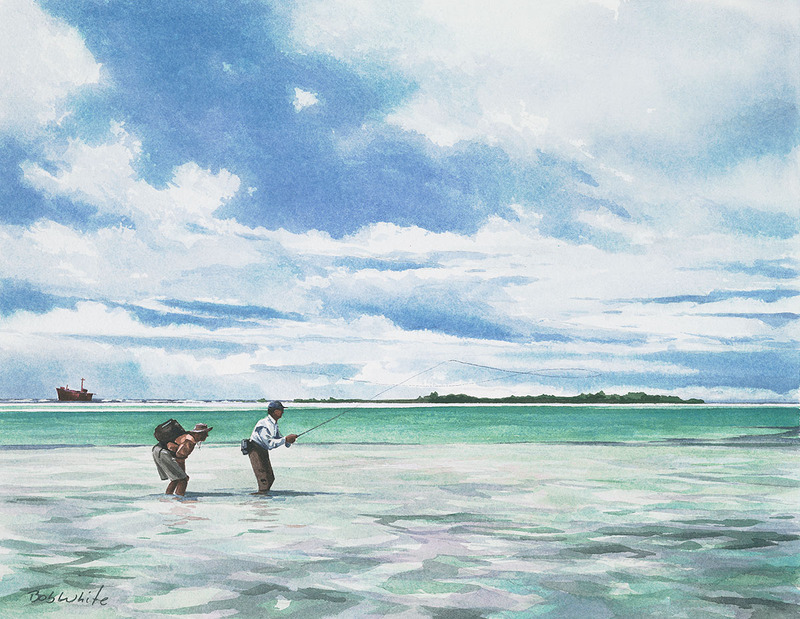 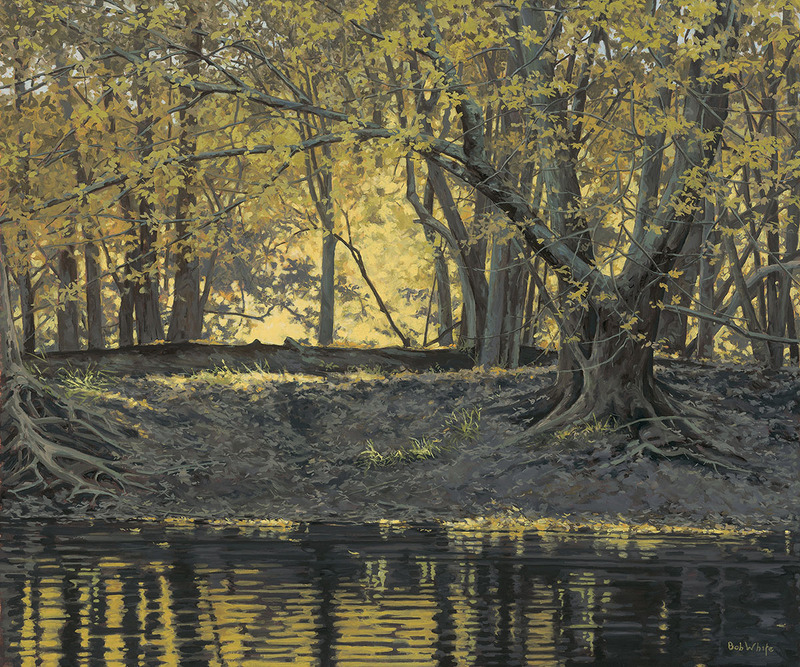 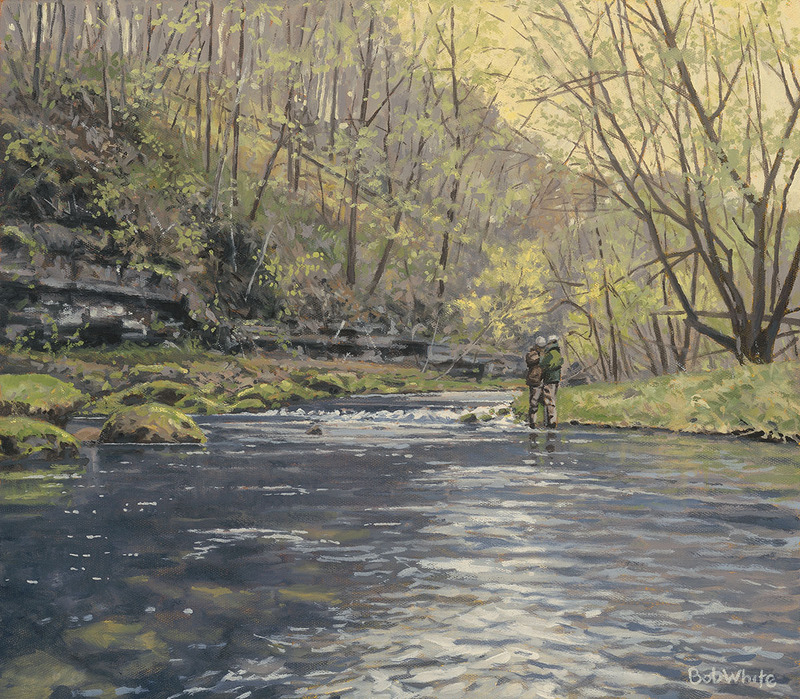 His watercolors and oils capture these experiences through a sportsman’s eyes. 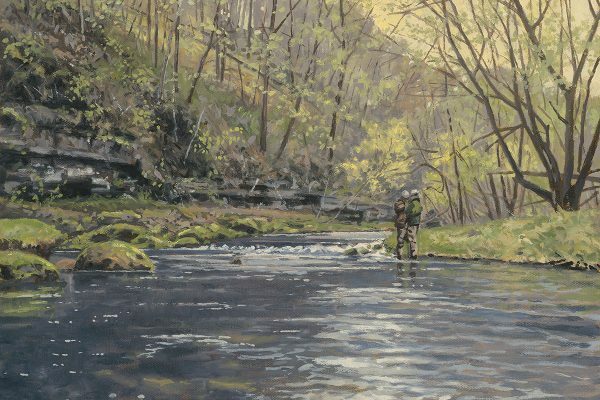 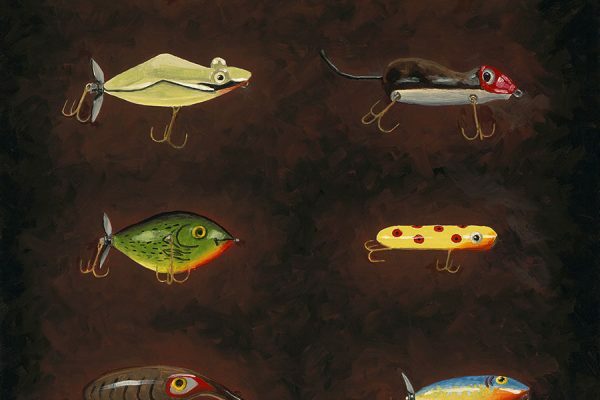 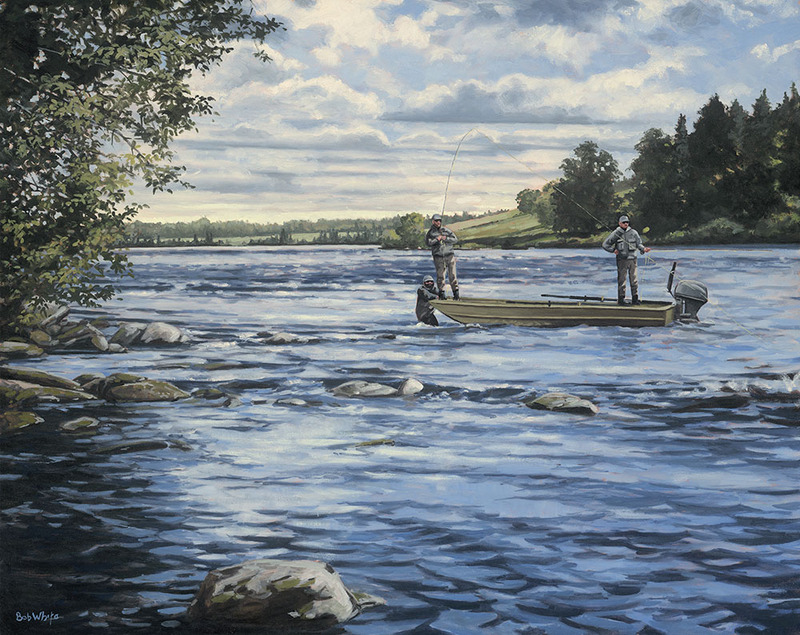 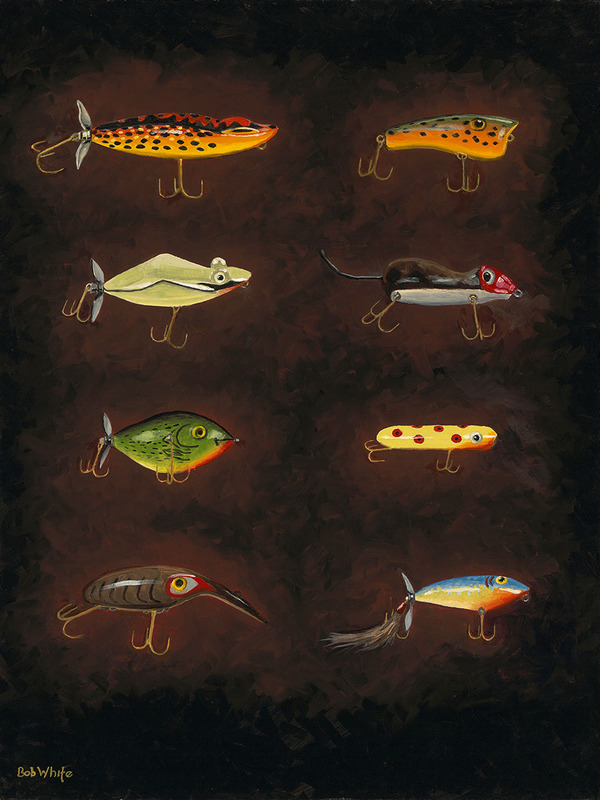 In the past, commissions have included paintings of a memorable fish just released, an unforgettable river, a favorite landscape, or a collection of sporting memorabilia. 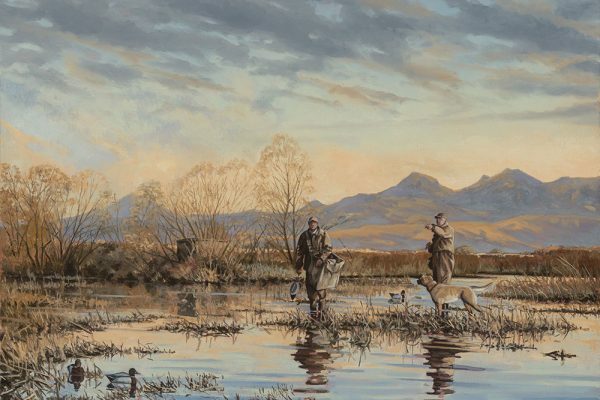 Frequently when commissioning a painting, the sportsman requests that he or she be placed in the composition; fishing their favorite stream, following their dog through upland cover or watching ducks come to their decoys. 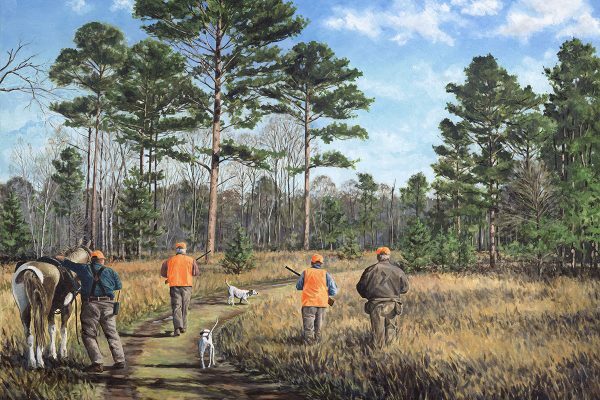 These portraits become a lifelong remembrance of that memorable day or special place, an heirloom to pass on to following generations. 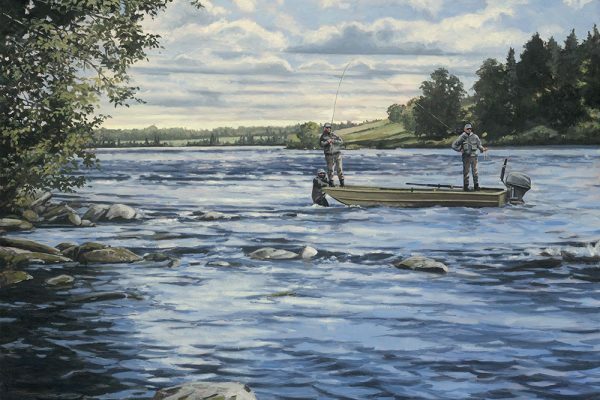 A gift such as this provides a lasting memory of a treasured place in time. 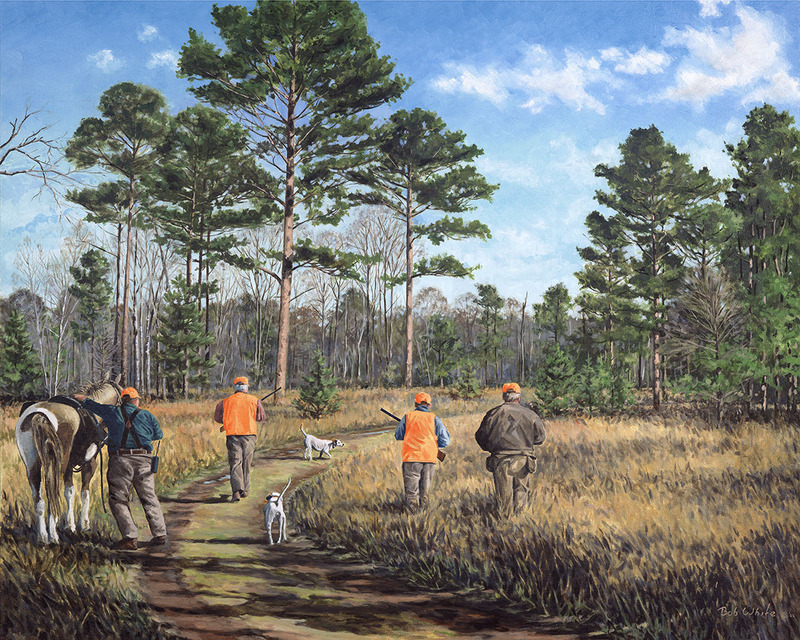 To begin the process of conceptualizing the portrait, Bob accompanies the sportsman into the field, recording the day with his camera. 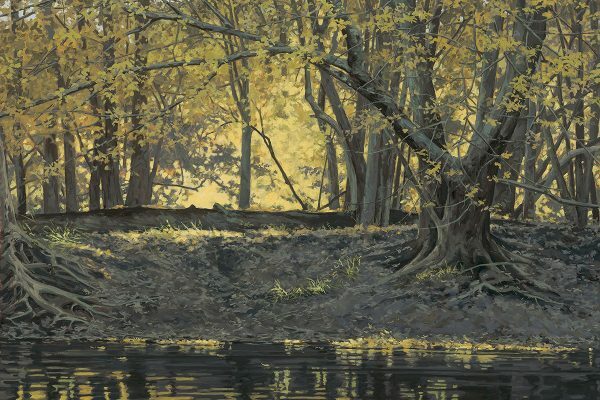 This reference material, as well as sketches and a clear understanding of what the patron wishes to convey in the commission are used to render an original. 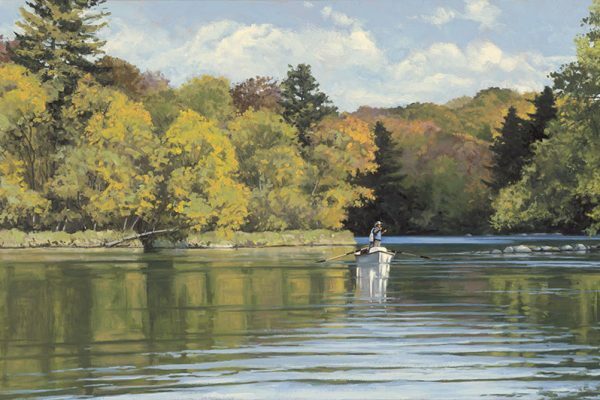 For additional information on commissioned originals, please contact Bob via email or call him at 651-433-4168.